If you are the 'Magnificent Motors' Two day Event organiser and you would like to update or amend the details shown, please contact us. Thank you. When is the next Magnificent Motors? Saturday 4th to Sunday 5th May, 2019. Magnificent Motors is listed under May 2019 Events. Although we try to keep the information for this event as up to date as possible, we cannot guarantee that things haven't changed at the last minute, and we haven't been informed. Therefore, please contact the 'Magnificent Motors' event holder directly to confirm all details (especially event name, dates and location) before setting off to Eastbourne Seafront. The Magnificent Motors is planned to take place at Eastbourne Seafront, Eastbourne, Saturday 4th to Sunday 5th May, 2019. You may reach the event organisers on 01323 415 415. Magnificent Motors is established as one of the biggest FREE motoring spectaculars on the south coast. 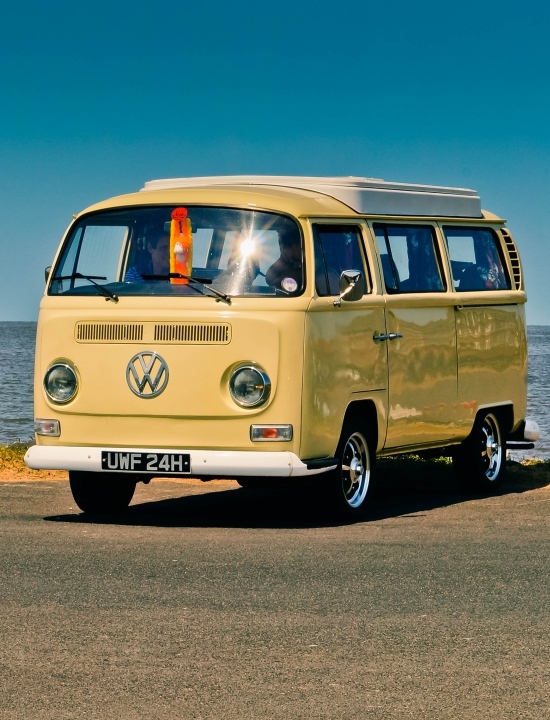 With more than 600 vintage and classic cars, motorbikes, buses, and more expected to display on Eastbourne's Western Lawns and Wish Tower Slopes with live music entertainment in tow throughout the weekend!